Welcome to the Lulu & Leo family! We are a team of experienced, insured dog walkers who are dedicated to keeping your furry family member's tail wagging! Lulu&Leo provides trustworthy companions who are committed to developing personalized, long-term quality services for every pooch in their care. After 9 years of providing dog care in New York City, our team relocated to sunny Los Angeles in July 2016 to resume our services. From individual walks to overnight pup sitting, your four-legged best friend will be barking for more. Want to learn more? Sit. Stay. Read on. 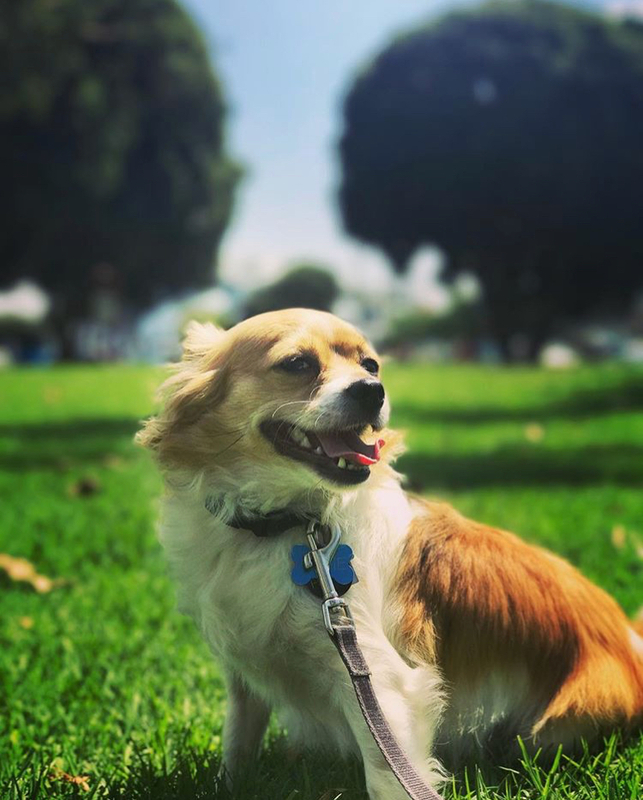 Located in Marina del Rey, CA, Lulu&Leo is dedicated to providing your dog and home with the same love, care, and respect we would use to treat our own. Our goal at Lulu&Leo is to nurture our client’s dogs in their own home environment while maintaining a consistent and reliable schedule. We believe that dogs are members of the family, and as a client, your dog will be a part of our family too. Click the badge for a link to the article. Hello, I'm Jacob Lavers, founder of Lulu&Leo. 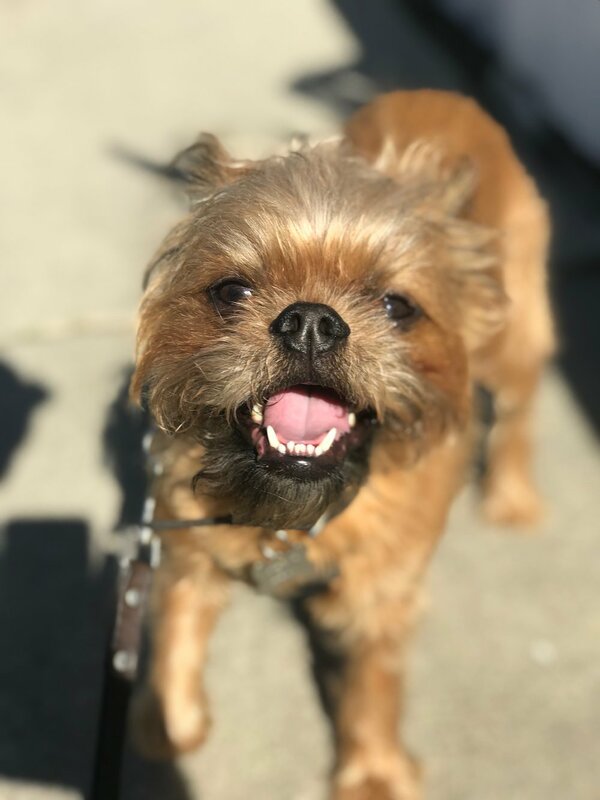 Originally from Reno, Nevada, I moved to New York City nine years ago, where I started my first dog walking business named Jake's Furry Friends. 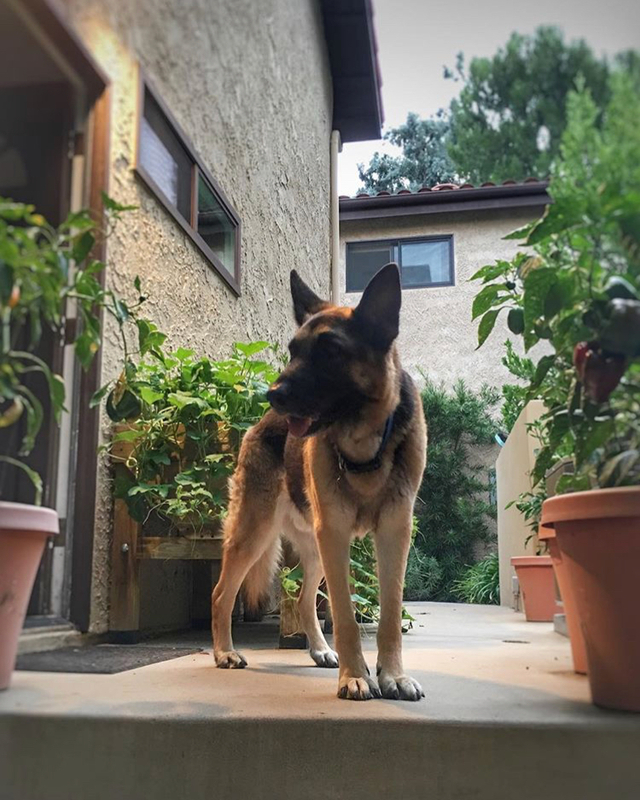 Living in New York finally gave me the opportunity to pursue my dream of working with dogs full-time, but after so many years of living in a concrete jungle, I missed living on the west coast. Although I miss my beautiful Mastiff Lulu who passed away before the big move, I am excited to now be in Los Angeles expanding our family of four-legged friends with Lulu&Leo. Welcome! I'm Nick Matthews, co-founder of Lulu & Leo. I am the human of an Australian Shepherd mix named Leonardo "Leo" DiBarkio, and a life-long dog lover. As Jacob's best friend and old roommate in NYC, I helped him walk dogs as a second job. I loved helping families care for their dogs when they needed the help, while spending more time with my own pup. Caring for dogs became my primary passion, and Lulu & Leo was founded as a result. 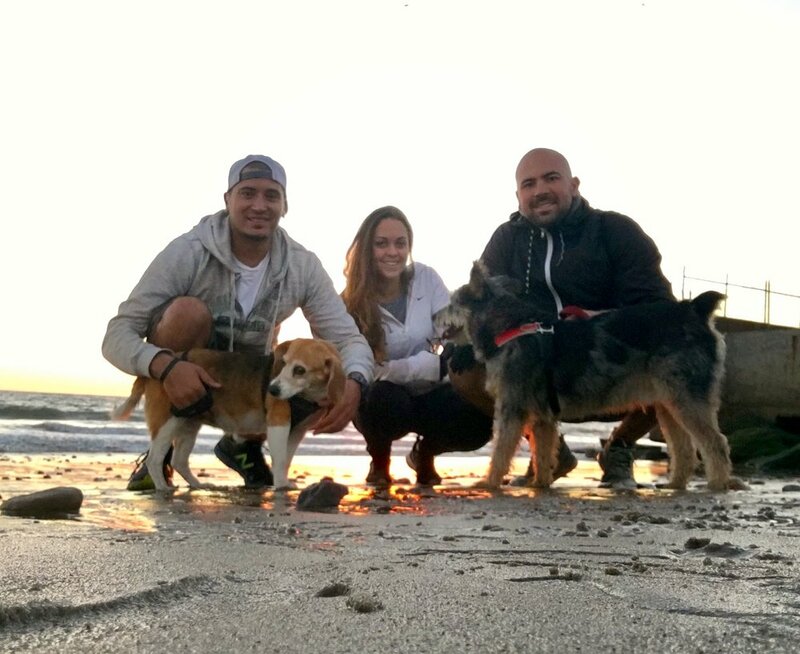 Now in LA, Leo and I have found our forever home and love being a part of the dog community here! Your dog’s key to happiness and health is through exercise! Daily walks allow your dog to release excess energy and anxiety, as well as provide time for socialization. Is your dog shy or doesn’t play well with others? No problem, we offer both individual and small group walks. The Lulu&Leo family believes that consistency and trust is key to building a strong bond between walker and dog. Therefore, we ensure that every dog has a primary walker and a substitute walker to guarantee that trust and calm control can be maintained. Contact us to schedule a free "meet and greet" and consultation to learn about our current promotions. We offer 15 min, 30 min, 45 min & 60 min walks/runs. We all need a little escape sometimes, and we know that your fur-babies can’t always come with you. Forget the doggy hotel. Let your pup stay in the comfort of their own home by the side of a familiar face from Lulu&Leo. Want more constant supervision? A sleepover can even be arranged at the home of your Lulu&Leo dog walker. · After every daily adventure, a detailed report will be sent via text, e-mail, or written note, to document the day’s antics. 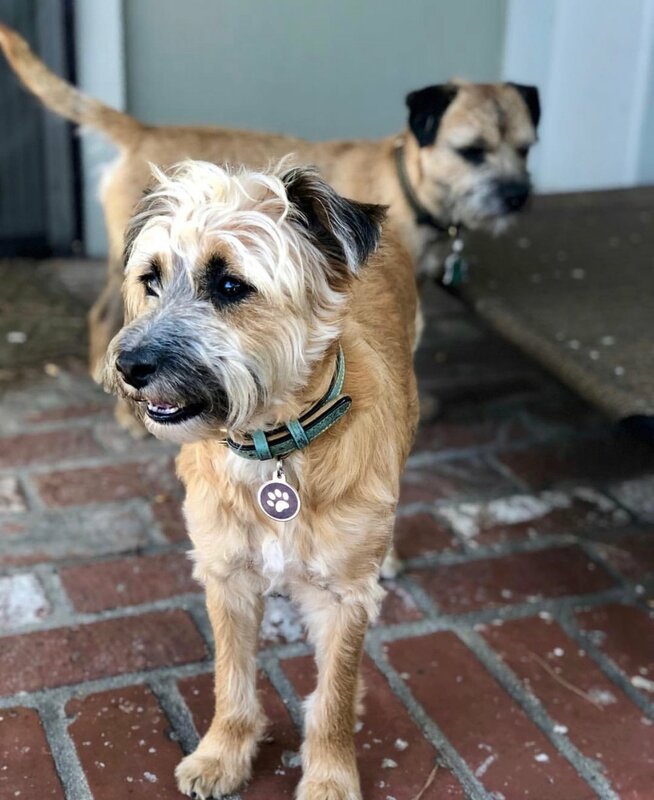 · At this time, Lulu&Leo requires a minimum of three walks a week. · Pending availability, $10 will be added to a service if needed on a national holiday. · Lulu&Leo offers medication administration and feeding for no additional charge when paired with a walk/run. · For dogs that require solo walks only, an additional $10 will be added to the per session rate. Jake is wonderful at what he does. We love him and more importantly our dog Rufus loves him! Jake cares and it comes through in everything he does. Rufus loves his long walks and his runs; His affection and play time that he receives; Even his combings which Jake gives. Jake cares for our pet like he is his own. We are so thankful for Jake and the love and care that he gives. I met Jake on the Upper West Sude after observing him walking two dogs. I loved the way he related to the dogs and the attention he paid to them. I asked for his card to walk my new pup Mugsy. That was nearly 3 years ago. About a year ago, we moved downtown to Chelsea, and Jake accommodated me by coming downtown out of his way to walk and stay with Mugsy when I was out of town. There aren't enough words to describe Jake. He has an innate ability with animals and the animals feel that and love him back. My heart (and Mugsy's) broke, when he moved to California. But to all his new customers, I can't recommend him enough whether it's walking or taking care of your pup for a longer period of time. He's trustworthy, accommodating and simply wonderful. I have used Jacob to walk my family's dogs and housesit on occasion when we have been out of town. He has always done an outstanding job, being there on time, and giving me updates when requested. I highly recommend him. I consider our dogs our children, and like our kids, I wouldn't trust just anyone to take care of them. I've been using Lulu & Leo for almost a year and couldn't be happier with the service. As a busy entertainment attorney with a constantly changing schedule, Nick and Jake are always flexible and happy to accommodate me so that my dog is taken care of. Like many dog lovers, I'm a bit overprotective so it's comforting to know that Bowie is in good, responsible care when I'm working. There is no better or more earnest person you could find to walk your pet in New York City. We first met Jake a number of years back when he was working for a larger company. He would always be on time and very attentive with the boys. Whenever we would mention he was coming they would get all worked up and excited. Everyday he left a note letting us know how the walk went and who "did" what. A few years back when he left the other company we were very sad and never really found someone we liked or trusted so much. So naturally, when Jake started his new company and contacted us, we were quick to come on board and use him. He loves what he does and spends the maximum time with the boys every day. We recommend him highly and in every regard. He is the best! We are so lucky to have found Lulu and Leo, after speaking with great referrals we started using Jake to care for our pups. I have trusted Jake to stay in our home while we are away and also am able to call him to come over for a visit if we are gone for extended hours. Annie and Leon love him and I would highly recommend this service.